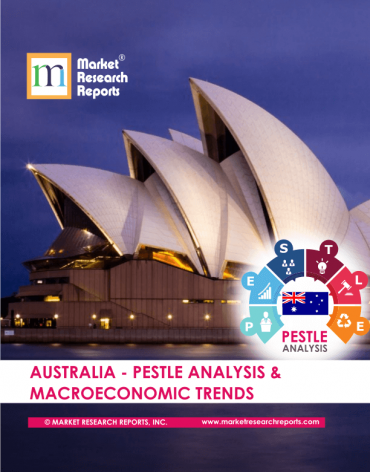 Australia PESTLE Analysis & Macroeconomic Trends Market Research Report. Neighboring countries include Indonesia, East Timor and Papua New Guinea to the north, the Solomon Islands, Vanuatu and New Caledonia to the north-east, and New Zealand to the south-east. Australia is a member of the United Nations, G20, Commonwealth of Nations, ANZUS, OECD, World Trade Organization, Asia-Pacific Economic Cooperation, and the Pacific Islands Forum, since It is a developed country and one of the wealthiest in the world. It has the second-highest human development index globally, Australia ranks highly in many international comparisons of national performance, such as quality of life, health, education, economic freedom, and the protection of civil liberties and political rights. Australia is a top-performing OECD country in reading literacy, maths and sciences with the average student scoring 519 as this result is an important factor on PISA rankings. 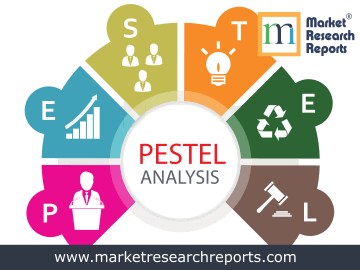 This report covers Australia's PESTEL (political, economic, social, technological, environmental and legal) analysis. 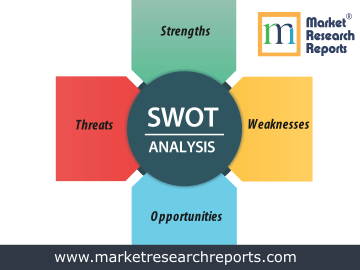 This market research report covers SWOT (strengths, weaknesses, opportunities and threats) analysis for Australia. 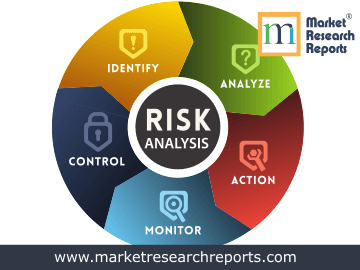 This market research report covers current and future business risk analysis for Australia along with macroeconomic factor analysis.